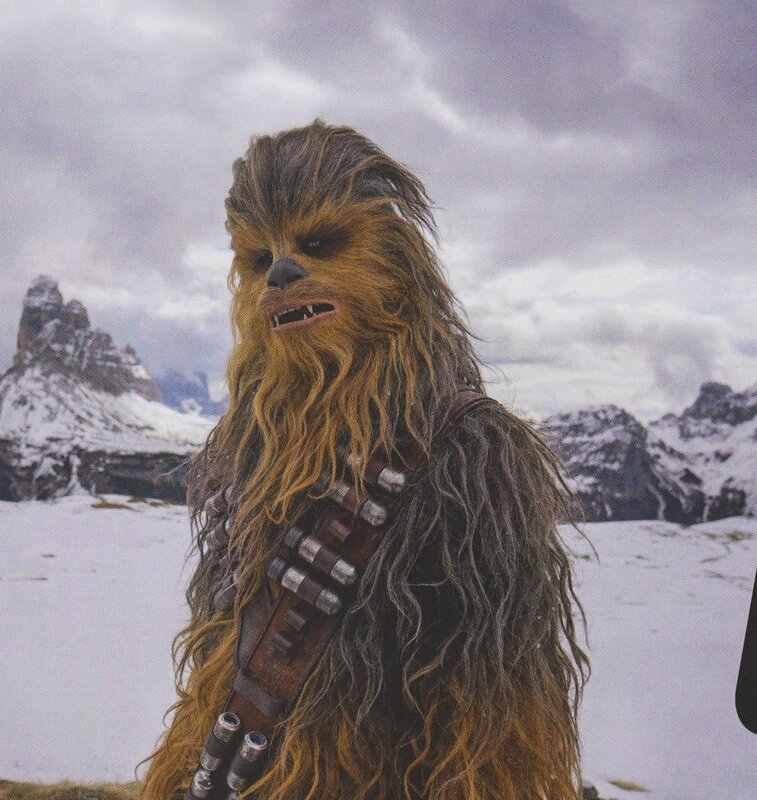 Empire Magazine has crowned Solo: A Star Wars Story as the worthy cover star of its latest issue, and don’t we know all about it. 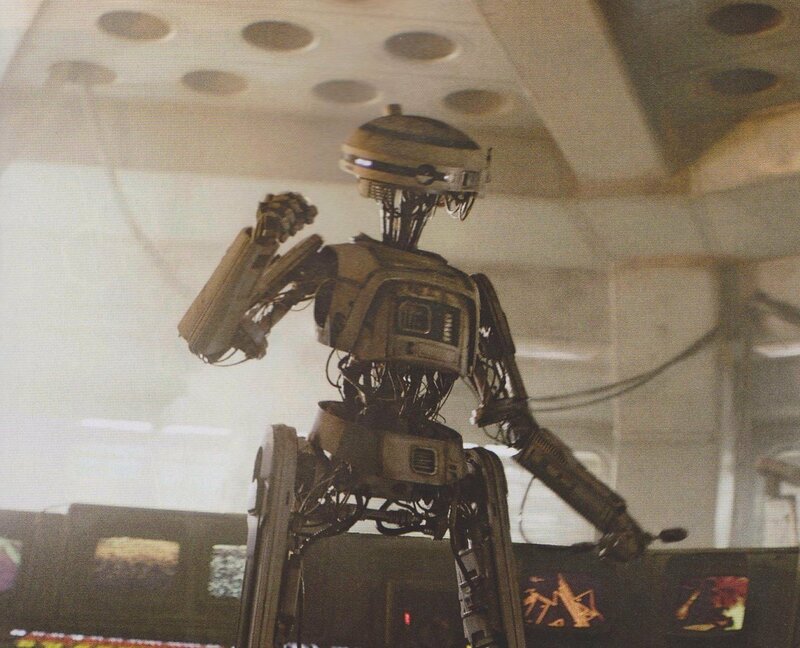 In the past 24 hours alone, we’ve been treated to two new action shots of Han and the Conveyex (an AT-AT on wheels, essentially), along with a TV spot designed to spotlight that oh-so-satisfying moment when the Millennium Falcon takes flight – presumably to escape some oncoming TIE Fighters. And that’s not all. 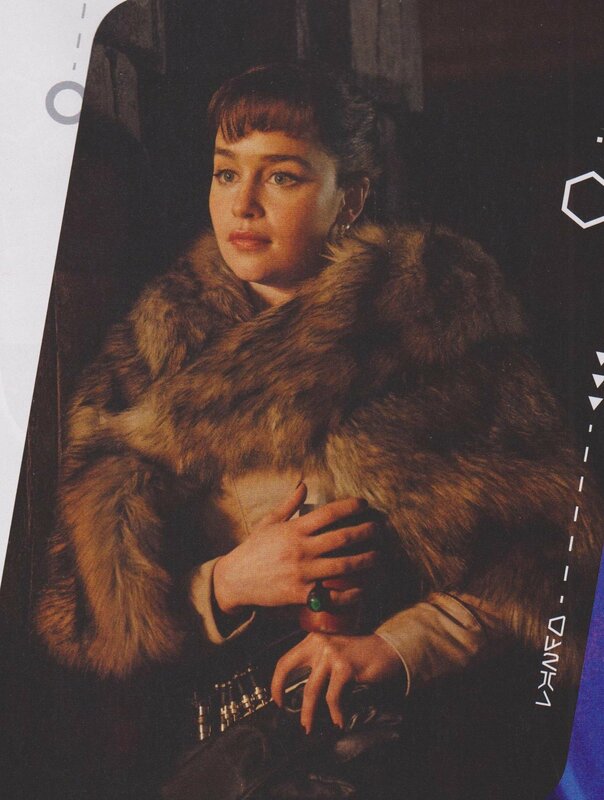 There’s also been a sneak peek at Corellia as it appears in Ron Howard’s Star Wars Anthology, not to mention the fact that Alden Ehrenreich was encouraged to bring his own performance to the table during the midst of production, as opposed to simply aping Harrison Ford’s own turn as the scruffy looking nerf-herder. 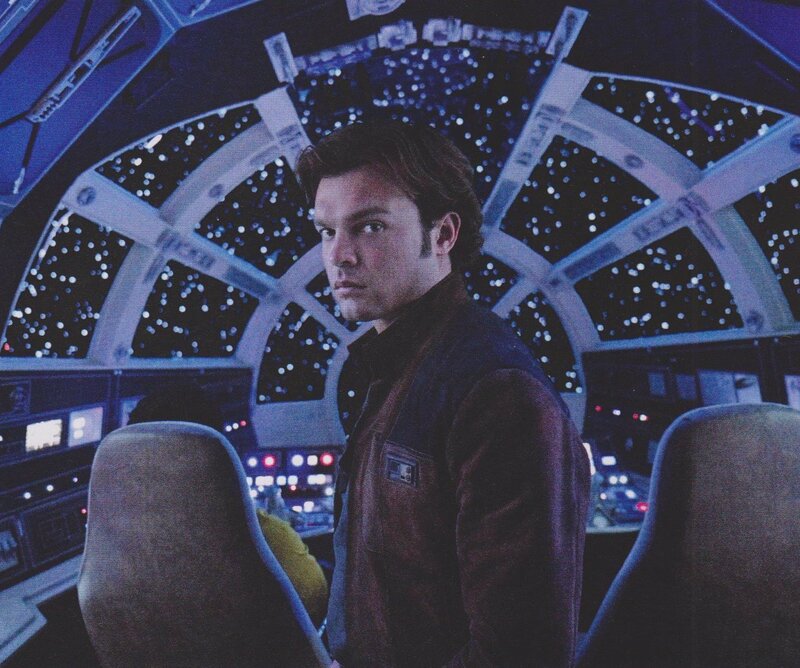 And though he isn’t exactly a one-to-one replacement – hell, we’d even argue Ehrenreich looks nothing like Ford – the young actor commands the screen in this gallery of newly-released Solo action shots (h/t CBM). 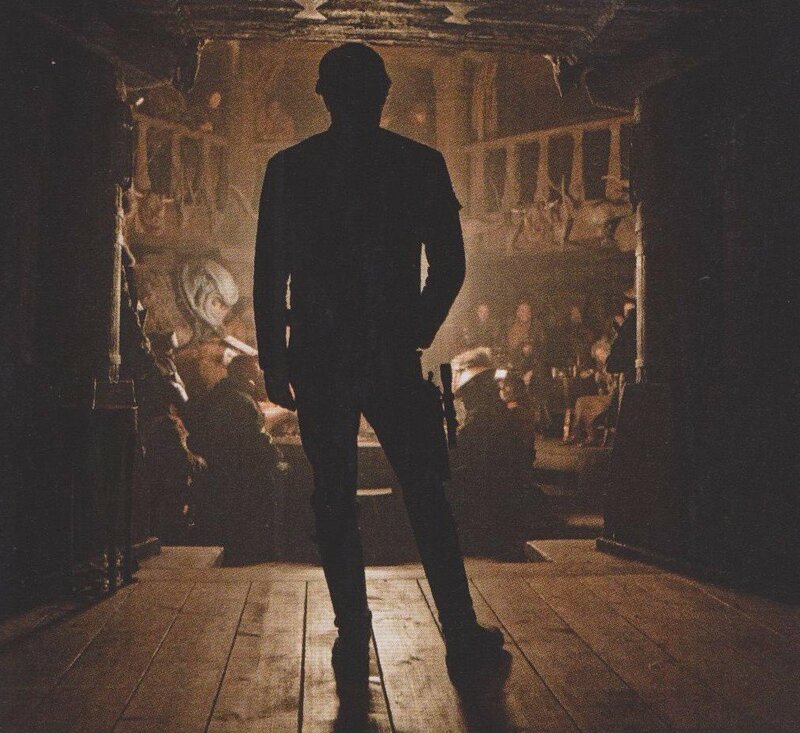 Among these pictures is a fresh look at Garris Shrike Tobias Beckett, Woody Harrelson’s seasoned crook who agrees to take Han under his wing and thrust him into the cauldron that is Star Wars‘ criminal underworld. 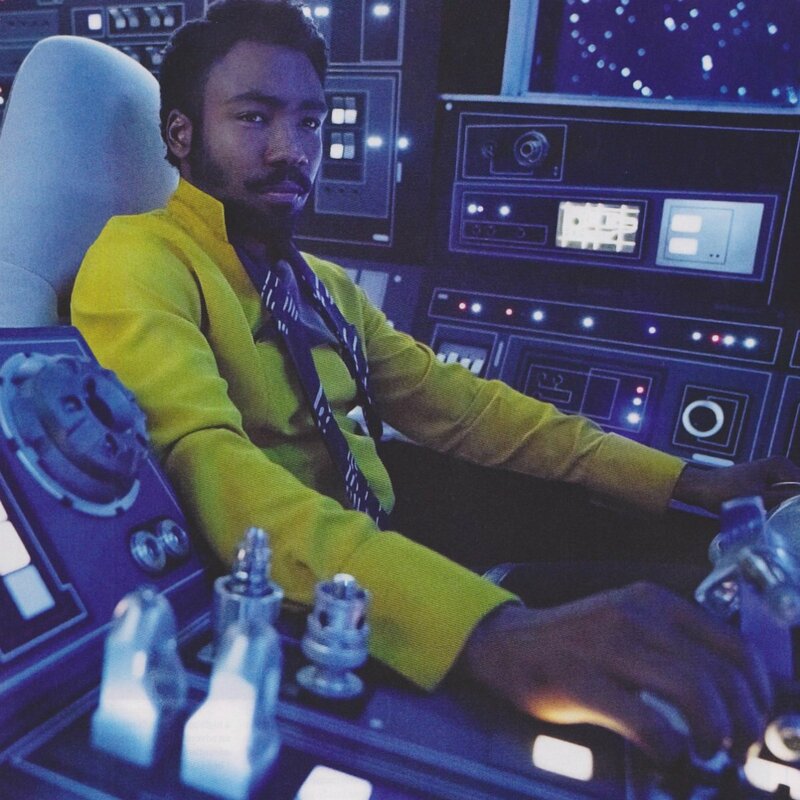 You’ll also find a shot of Val, who is played by none other than Westworld actress Thandie Newton, and Donald Glover looking as cool as ever as the smooth-talking, mustache-twirling ally, Lando Calrissian. Their mission? 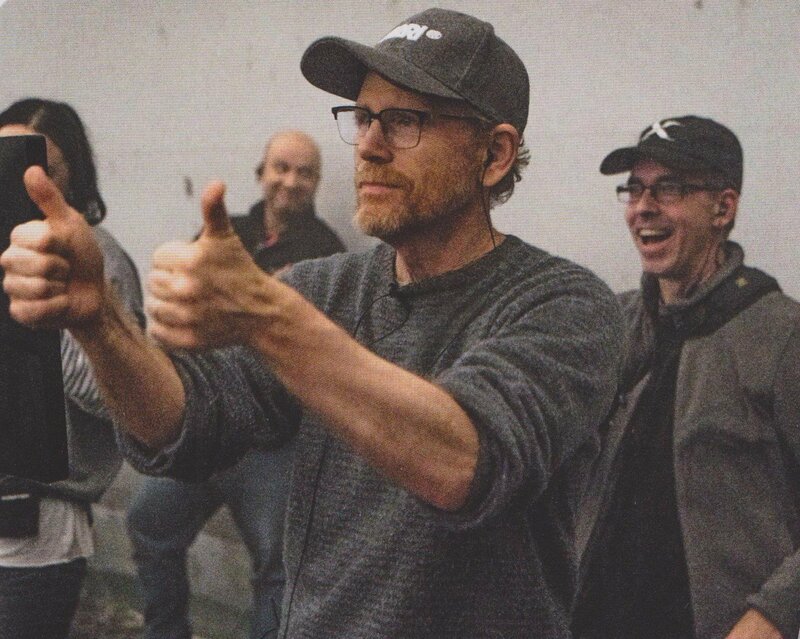 We’re not quite sure, but we’d wager it has something to do with the Conveyex and its precious cargo – an action scene that presumably leads to that huge, spherical explosion glimpsed in Solo‘s trailers.